Do you want to know how to make your product a knockout hit? First of all, you have to start thinking about it differently. See, your product is not what you think it is. It serves the purpose you originally created it to serve, but if it’s a good product, it’s so much more. 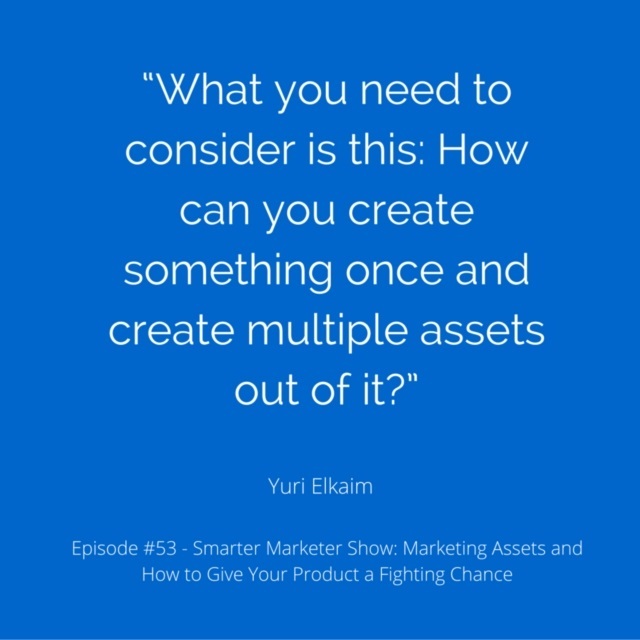 Essentially, it can be many things to many different people, and if you figure out what those things are, your product can become the source of multiple income streams beyond the original one you intended. I aim to unlock this kind of versatility with every product I create, and you should too. Today, I’m going to give you the rundown on how to do just that. Even though I’m a New York Times best-selling author, I never cease to be amazed at the power of online publishing. With great text, a memorable title and an eye-catching cover, you can publish copy that finds its way into a book, an article or even a sales page that reaches audiences around the world, impacting their lives in a deep and meaningful way. So, how exactly do you do it? 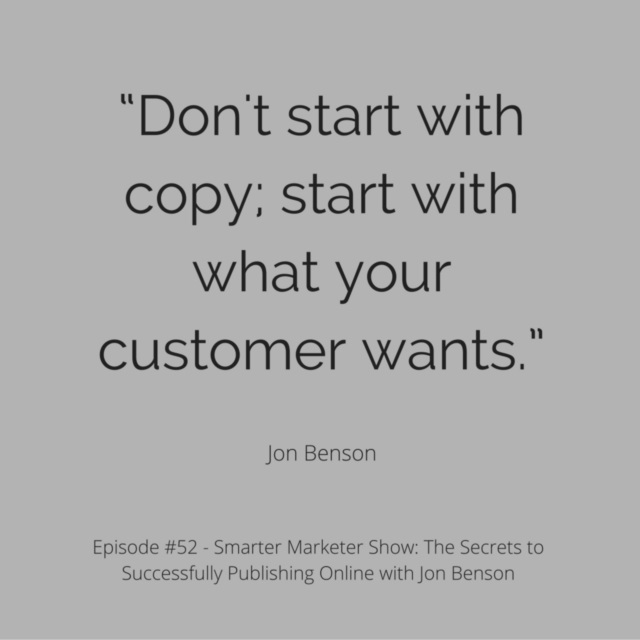 Today, I’m talking to Jon Benson, an absolute expert in the field of digital publishing. He’s the creator of the video sales letter which has accounted for 1.3 billion dollars in sales, and that success has perfected his ability to craft the right pitch and the right product for the right audience—all skills you’ll need on your publishing mission. Listen carefully, and he’ll help you get your message out to the world. Being an entrepreneur means that you routinely expose yourself to a degree of daily risk that many of your friends with regular 9-to-5s will never experience. It often requires an unrelenting level of dedication and hustle which can unlock some incredible successes, but unfortunately, it can also lead to an immense amount of stress. How do you avoid that trap? Today, I’m exploring how your ambition can get the best of you, especially if you don’t manage your relationship with your goals correctly. I’ll also break down why your concept of freedom can be potentially misleading and get in the way of your happiness. Make no mistake, this may be a shorter episode, but it’s a crucial one. Social media has given us entrepreneurs powerful means through which to reach our customers like never before. The thing is, it’s also made it all too easy to get lost in an ocean of funny cat pictures and ridiculous comments. That’s right; social media can be just as distracting as it can be constructive. How can you ensure you’re getting the most out of one or any of the platforms you use? Enter Mary Agnes Antonopoulos. In addition to being a good friend of mine, she’s a social media strategist of the highest order, having worked bestselling authors Jack Canfield, JJ Virgin, and even Jordan Belfort, the Wolf of Wall Street himself. 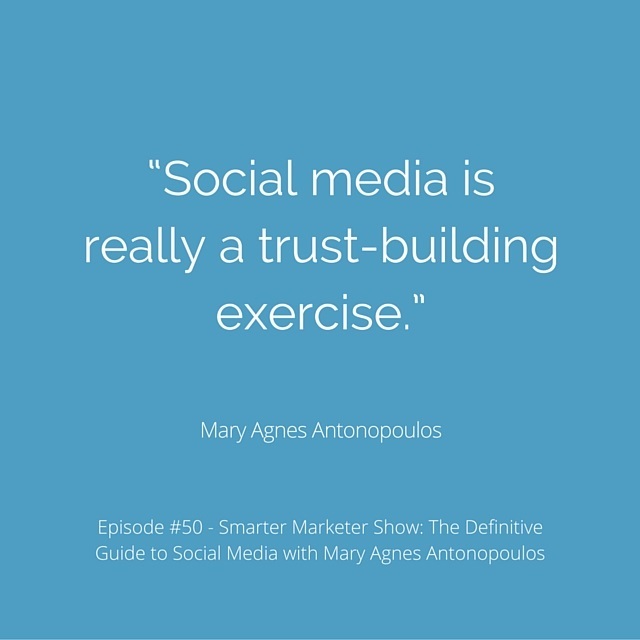 Today, Mary Agnes is going to set you straight on social media, and help you figure out everything from your posting calendar to your content. She’s also going to dive deep into exactly how you can harness the power of video to super-boost your business. I learned so much just interviewing her. It’s a very enlightening listen. For some people, making more money than anyone else in their high school graduating class is enough to call themselves successful. For several others, it’s buying the car or house they’ve always dreamed of. For a select few, however, they’re chasing something much bigger; they’re chasing greatness. I’d put myself in the latter category, and I hope you do to, as reaching for your full potential and giving it as a gift to the world is the true path to happiness. 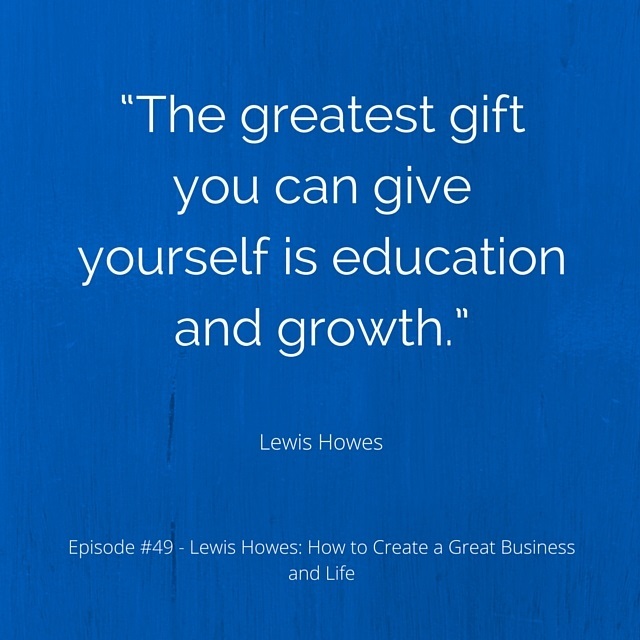 On this episode, I’m talking to Lewis Howes, who knows a thing or two about real success. A former pro athlete, he’s also a business coach, speaker, angel investor and member of the U.S. Men’s national handball team. 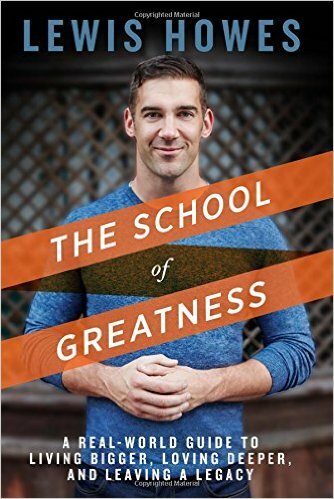 You might also know him as the host and founder of The School of Greatness, one of the most popular podcasts on iTunes. As if all that wasn’t enough, he was recognized in a 2013 ceremony at the White House by Barack Obama as one of the Top 100 Entrepreneurs in the Country under 30. Today, he’s giving us insight into how his morning routine, outlook on work and even his personal shortcomings all align to create his fantastic life and business. Purchase Lewis’ new book here. None of it is going to make you happy. None of it. Sure, it may be enjoyable for a while, but true, lasting happiness can’t come from these material rewards. In fact, if you’re living and working as you should, you’ll find true happiness long before you really start raking in the money. 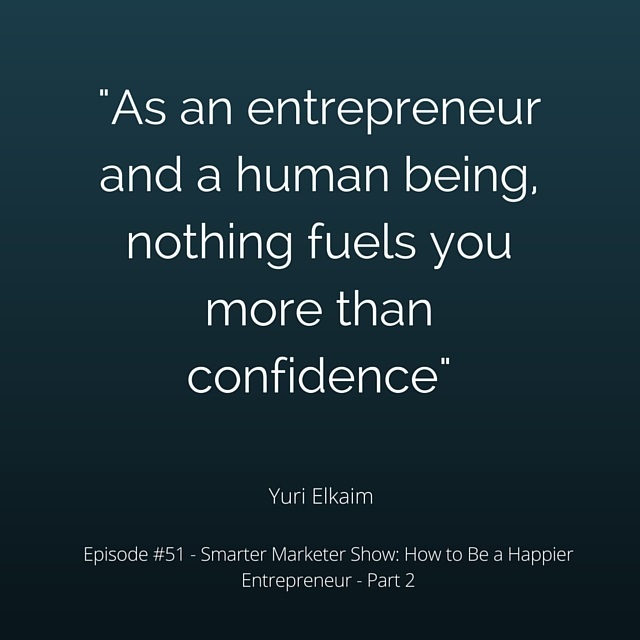 Today I’ll explain just how you can find true happiness in your busy, ambitious life. 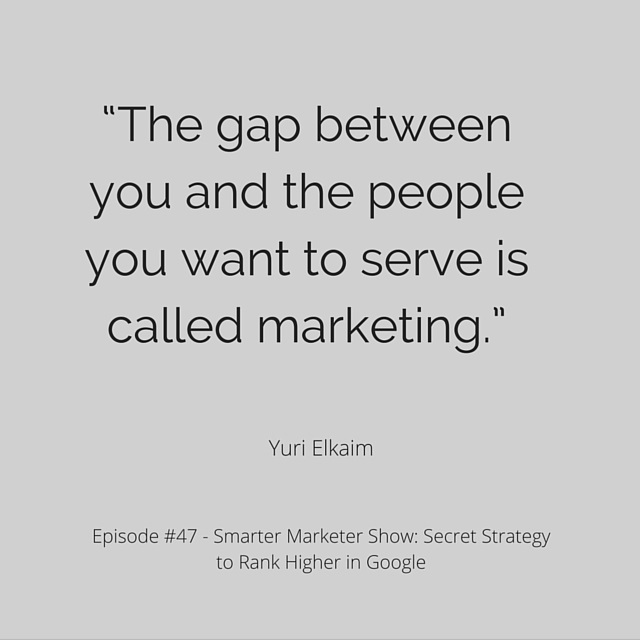 You want your business to be noticed, so it should go without saying that you’re aiming for a high rank on Google. Unfortunately, you have to compete with thousands of other online businesses all vying for the same coveted spots. How do you make your business stand out? Before you go down a never-ending SEO wormhole that won’t really increase your ranking, I want to share a strategy that has helped me out tremendously. Break out your pen and pads, because I’m going to be giving you a tactical plan to help you work your way up the Google ladder. Instagram is one of the most fun and exciting ways to engage with new customers. With that said, although you may have fresh, eye-catching graphics and killer material to keep your audience engaged, have you figured out an airtight strategy to keep building your following and convert them into paying customers? That’s really the name of the game, but it can be a bit tricky to figure out. Thankfully, I know exactly who can whip your Instagram game into shape. His name is Nathan Chan and he’s the publisher and editor of Foundr Magazine, one of the top-ten ranked business and investing magazines in the app store. 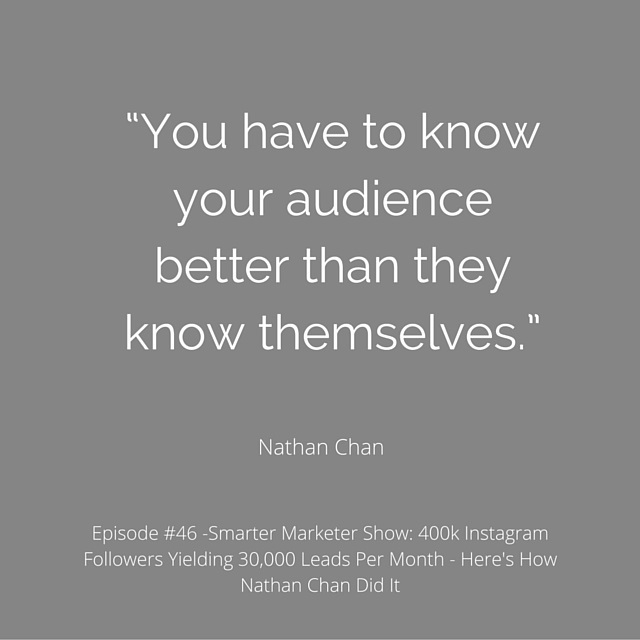 In just one year Nathan and his team have built an Instagram following of 40k users, and have also figured out how to convert a great deal of them into paying customers. Today, he’s breaking down just how they pulled it off. Blindspots are called blindspots for a reason; despite how smooth things may seem to be going for you, there’s always some unseen danger lurking around the corner that can derail your success. It’s why we try to learn as much as we can from others who’ve been down this road before. With that said, there’s one particular weak spot that only you can prepare for. In fact, it’s the biggest one of all! Today, I’ll help you figure it out so it doesn’t take you by surprise. 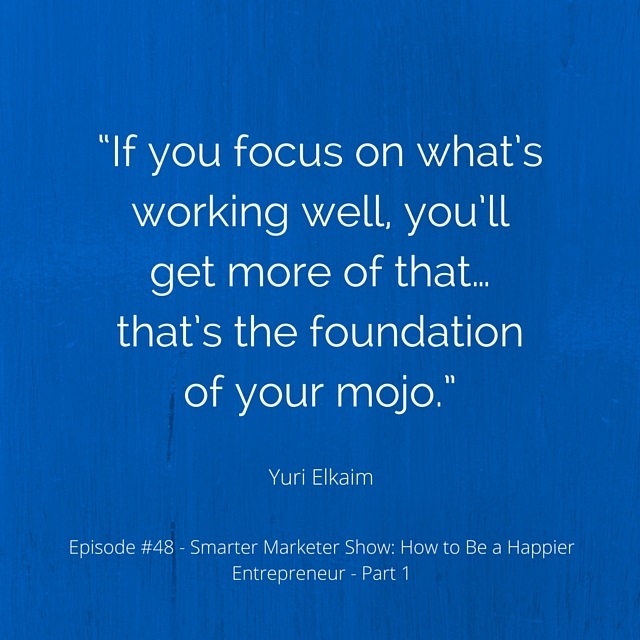 As your business excels, you’re going to find yourself busier and busier, and hopefully, you’ll come to a point when you have way too much on your plate. 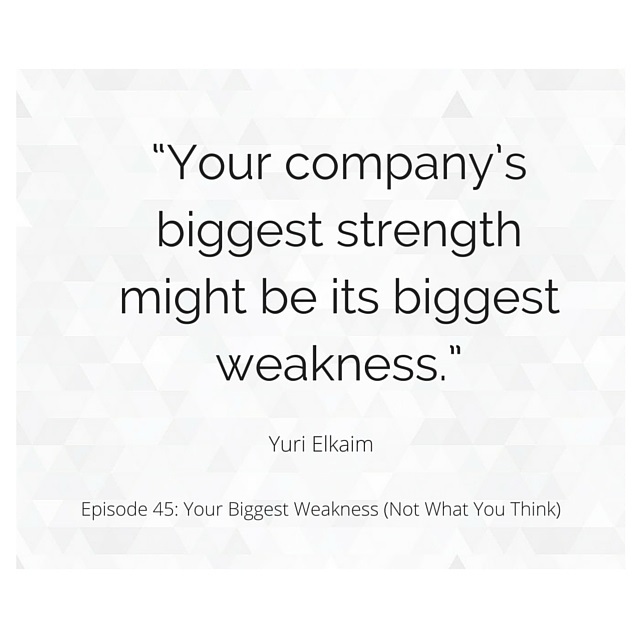 It will be simultaneously exhilarating and frustrating, and that will be a good thing; that’s the moment you’ll have to flex some new muscles so you and your business can continue to grow. As you’ll learn, efficiency is the name of the game. It can be a tricky thing to figure out, but thankfully we have excellent guides to show us the way. One such person is UJ Ramdas. UJ is the creator of the Five Minute Journal, a bestselling tool that helps high performers get focused on the things that truly count to reach new breakthroughs in both their achievements and their happiness. Today, he’s sharing some of his insights with us to help you become more efficient and productive than you’ve ever been before.